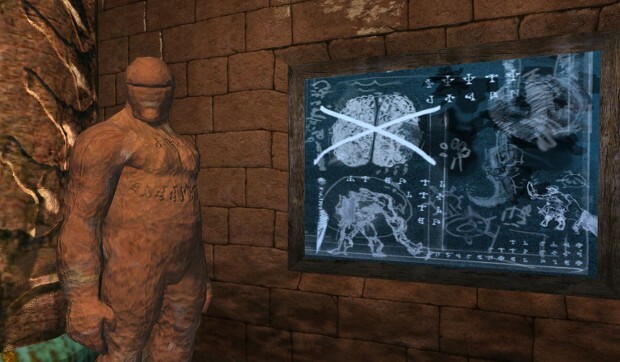 EverQuest members have some new content to look forward to this month. The dev team announced last night that they are planning to launch GU100: Fabled Zones on Thursday, April 28. The new content will include the addition of zones and features available only to members. Among the zones getting the “Fabled” treatment will be Ruins of Varsoon. The dungeon will be leveled up to make it more appropriate for those level 95+. Other areas receiving “Fabled” versions will be Champer of Immoratility, Temple of Cazic-Thule, and Sanctum of Fear. More information on the GU 100 updates is available on the EverQuest II blog. DIE GAMEBREAK AND ROT IN PIECES!!!! ALL GAMERS HATE YOU!!! WE WONT YOU NOT AROUND US!!! WE HATE YOU!!! WE WOULD LIKE TO BEAT YOU TO DEATH STONE YOU AND SET YOU ON FIRE!!! what color would you like for them to dye?